For anybody who enjoys moving through the hills and mountains, scrambling opens up a whole new world of challenges and excitement. We’ll teach you how to move over steep ground safely and reach places that require a little more judgement but yield even bigger rewards. 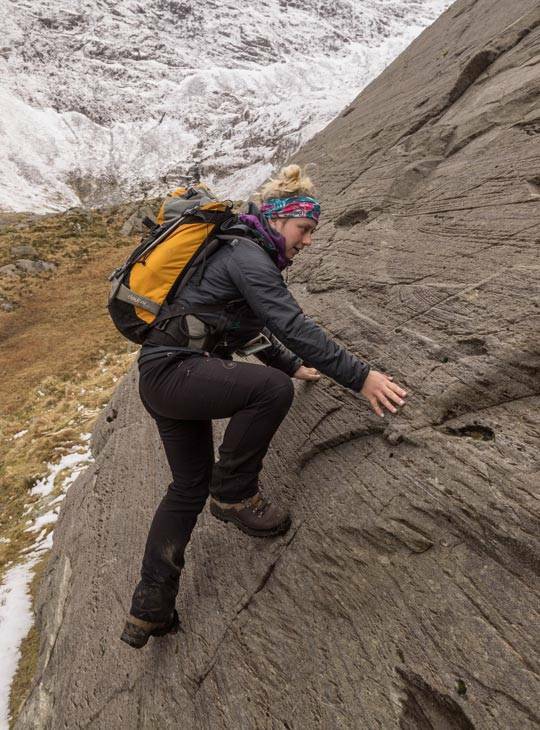 Our highly qualified instructors will cover how to identify and choose scrambling routes wisely, movement skills and techniques that will allow you to access steeper terrain confidently and competently, and navigational tips and tricks while out on route. 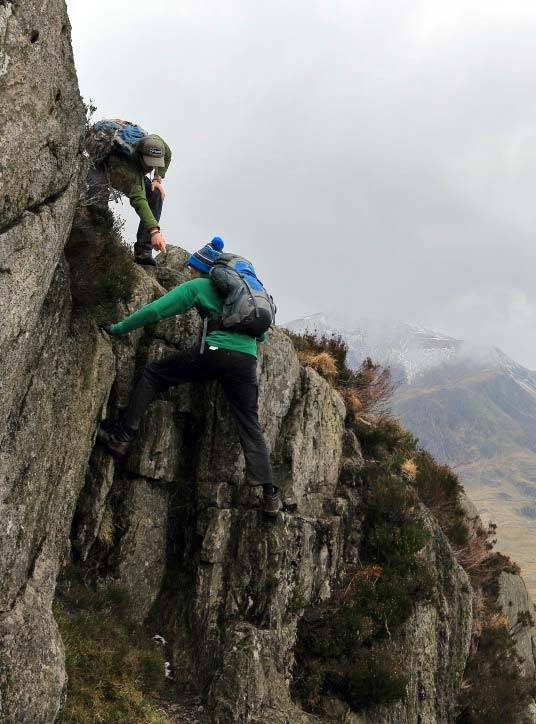 The majority of your learning will take place out on some of Snowdonia’s most classic and exciting scrambles and rocky ridges, meaning you’ll constantly be honing and refining your developing skills. At the end of the five days, you’ll have the confidence to explore some classic mountain routes. You’ll learn how to make wise choices about exciting scrambling routes, move efficiently and safely over steeper terrain, interpret scrambling guidebooks and navigate on scrambles. There will be five full days on the hill. On each day your knowledge and skills will be improved. You’ll have experienced hillwalking in the summer, and be looking to incorporate steeper, more exciting terrain into your journeys. 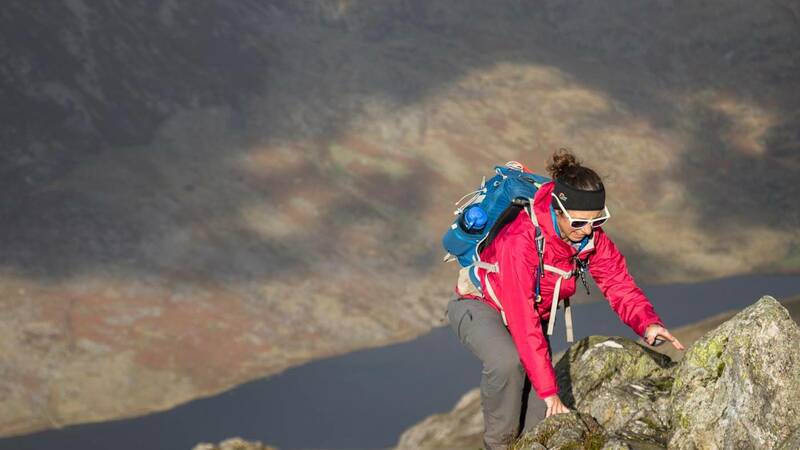 Develop and improve your confidence on scrambling terrain and unlock more of the mountains. Maps - OS 17 Snowdon & Conwy Valley 1:25,000. This can be purchased from our shop, so don't worry about rushing out to buy one.